Over the past decade, big data has become one of the most significant modern technological trends. Though it continues to evolve, big data is the driving factor behind many ongoing waves of digital transformation, including artificial intelligence, data science and the Internet of Things (IoT). Big data allows businesses in many domains to reveal patterns, trends, and associations within large, disorganized sets of data. Such crucial insight can be extremely useful across a range of industries, which is why many businesses are finding ways to leverage it. The field of public relations is no exception to the list of industries using big data to their advantage. While advertisers and marketers have led the way in big data and the ways to use it, the PR industry has been left behind. Many PR pros still build media lists manually, and most lack the tools to properly analyze the performance of their campaigns. With PR professionals striving to improve campaign performance and generate greater customer value, big data will prove to be critical in building an effective PR strategy. PR will always be a creative discipline, but creative storytelling powered by data-driven insights will enable your communications programs to reach their full potential. Without adequate knowledge of big data and how it can be utilized beneficially, however, it can quickly send many people into a state of “information overload”. If you’ve yet to incorporate big data into your PR strategy, keep reading to learn all that it can do. Data in itself isn’t new, but the amount of data created since the beginning of the digital age has transformed the way we use it. Today’s society continuously generates massive amounts of data. In fact, studies have predicted that more than 90 percent of data in the world has been created in just the past couple of years. In 2018, we leave digital footprints on anything we do that involves a digital transaction (which is pretty much everything). We generate data every time we go online, check social media, stream music or movies, or shop through an e-commerce site. As consumer technology continues to advance, data can be generated through an even greater array of sources. The popularization of voice-enabled devices, like Amazon Alexa or Google Home, makes it possible to gather information from areas scientists and engineers couldn’t even dream of in the early 2000s. Essentially, big data refers to the enormous, rapidly expanding, varied and often unstructured sets of digitized data that is created on a daily basis. Until recently, usable data was limited to structured spreadsheets and databases. Anything that wasn’t formatted in a unified manner was deemed difficult to work with and was often ignored. Today’s advances in data storage and analytics mean that businesses can capture, store and assess many types of data, including anything from photos, videos, sound recordings, written text, and sensor data. Big data projects often utilize other cutting-edge technologies, like artificial intelligence and machine learning, which can quickly identify trends and patterns in large sets of data. The greatest benefit of big data doesn’t revolve around how much data you have, but what you can do with it. With big data, you can take information from a number of different sources and analyze it to facilitate smart decision making. Decisions supported by massive amounts of data enable businesses to anticipate needs, mitigate risk, deliver relevant products, personalize services and optimize the customer experience. In the end-to-end process of decision making, big data ensures that all the decisions are well-informed. Big data can transform how decision-makers view business problems and shape the way in which they’re approached. Businesses leveraging big data are able to analyze information efficiently and derive valuable insights in a timely manner. With markets continuing to evolve, organizations using this information can adapt and make real-time decisions more quickly than their competitors. When equipped with big data, companies can not only make reactive decisions but proactive decisions ahead of market fluctuations. 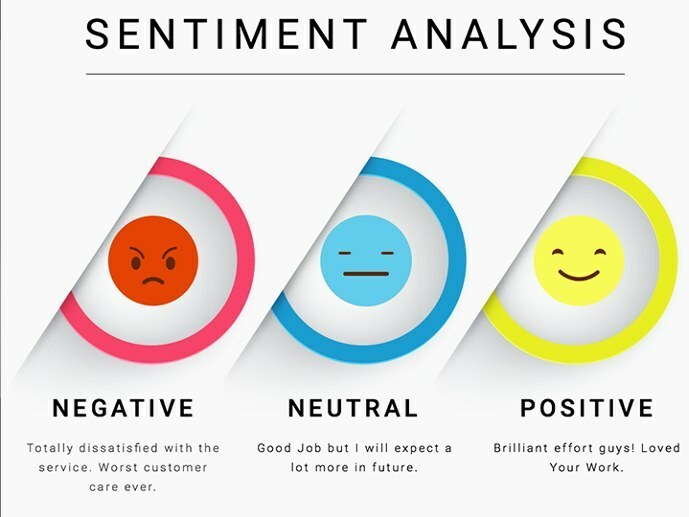 By combining big data with social listening, PR professionals can gather useful information about the sentiments of their clients from niche communities. From there, the agency can customize campaign materials to best fit the perceived value of the targeted community. PR agencies can further their use of big data and social listening to mitigate any negative press their client may receive. Big data allows agencies to collect information from a wide scope of sources to catch any bad publicity that could spiral into trending news cycles. Mentionlytics reports that over 30 percent of company crises turns global in less than an hour. The real-time information provided by big data allows PR companies to respond quickly and effectively to any press that may arise, regardless of the sentiment. For most of its history, the public relations profession has relied on traditional communications metrics to measure earned media performance. Earned media, as Forrester defines it, is “when customers become the channel.” PR campaigns can earn media when people start talking about them (hopefully in a good way). Archaic methods of measuring earned media gave uncertain performance reports. For example, a story “must have” been seen by one million people because an online media outlet has that many subscribers, or an article “must have” done well because it received 500 shares on social media. With big data, PR pros can analyze what has caused a trend in the past and be able to predict when it will occur again. 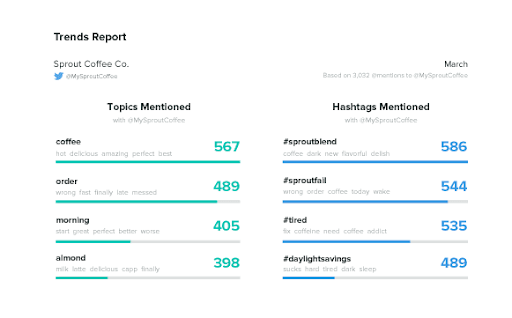 It enables PR teams to assess trending topics, like popular hashtags or even identify what spurs a negative reaction within a particular company or industry. Because big data can analyze trends within large sets of information, it can be used to correlate data from long periods of time. Big data can also help PR teams adjust messaging based on the trends they find, and more effectively generate interest in a product by analyzing which audience to target first. For years, big data and its capabilities have been skipped over by PR agencies. But now, however, it is clear that big data can be a game changer if utilized effectively. Through big data, PR agencies will be able to adapt to the ever-changing media and economic environments, while grounding their content, strategies, and ideas with analytics and research. With massive amounts of data generated every day, big data can help PR companies use it to their advantage. Amanda Peterson is a contributor to Enlightened Digital and software engineer from the one, the only New York City. When she is not trying to find the best record store in the city, you can find her curling up to watch some Netflix with her Puggle, Hendrix.